One pant to do it all, from mixed climbs to multi-day treks. 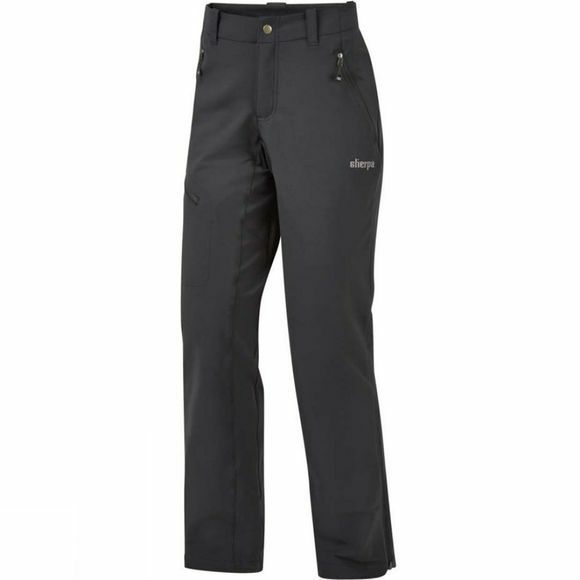 The Womens Jannu Pants from Sherpa stands up to any conditions due to its abrasion-resistant double weave fabric and DWR coating. 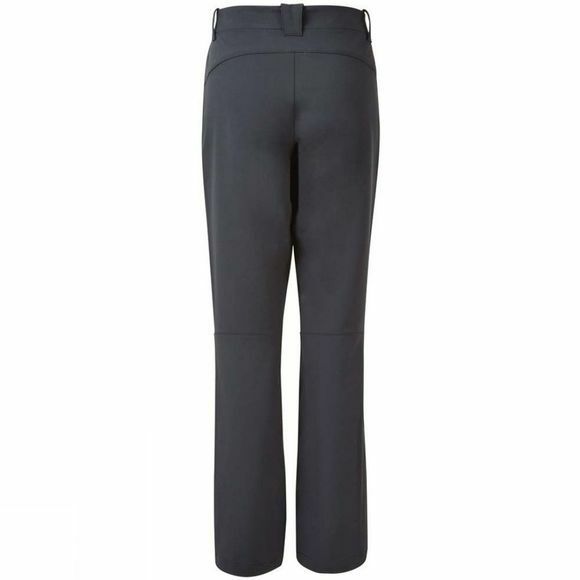 Four-way stretch, a gusseted crotch and articulated knees let you move in any direction. Three zip pockets keep your necessities safe and close, while interior built-in gussets keep debris out.